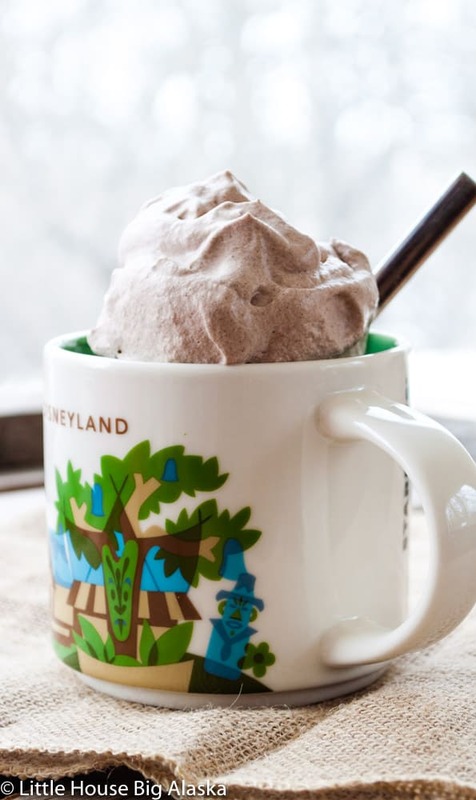 Chocolate whipped cream is a really great topping for any cup of cocoa that needs a little oomph. It’s light, airy, chocolatey, and super easy to make too. You can even use to top cupcakes or slices of cake as long as you’re just serving it right away. This whipped cream is not for frosting cakes though, it will melt away pretty quickly. It’s also great in coffee. Or straight from the spoon. Ahem. Anytime you see cakes frosting with whipped cream you need to remember that when they’re using it like that they’re making it stabilized. That means you need to add gelatin to the mix. I’ve never made stabilized chocolate whipped cream before. I suppose it’s pretty easy though, just be sure there are no lumps of gelatin in the mix. 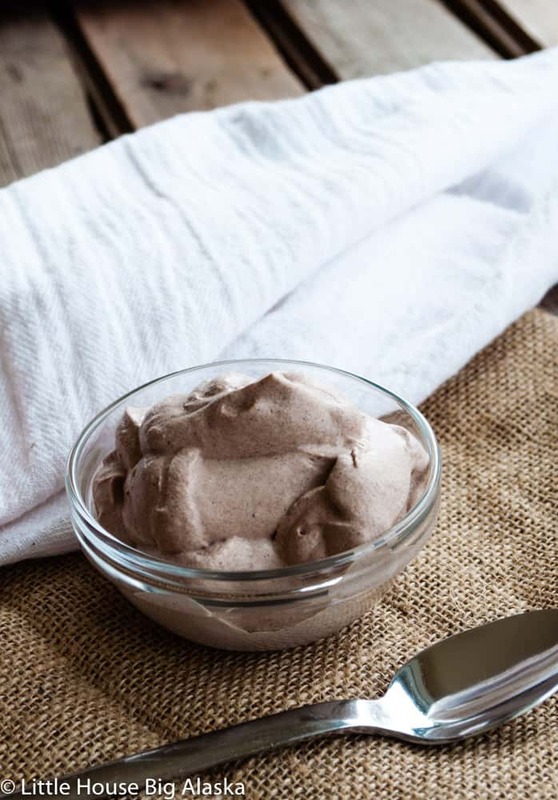 I love this chocolate whipped cream on cocoa, especially white chocolate cocoa. Try it on my Pumpkin Spice Cocoa or my Homemade Mocha mixes. Talk about taking it to the next level! You will need a deep bowl, a sturdy arm, and a whisk to make this recipe. Or a sturdy mixer or a stick blender. Chill all whipped cream making utensils for 20-30 minutes in the refrigerator to make your whipped cream making experience foolproof. If you forget to chill your bowl and whisk or whisk attachment you can put them in the freezer for about five minutes to get them cold, it’s a quick chill method that works. Great change for the holidays!! 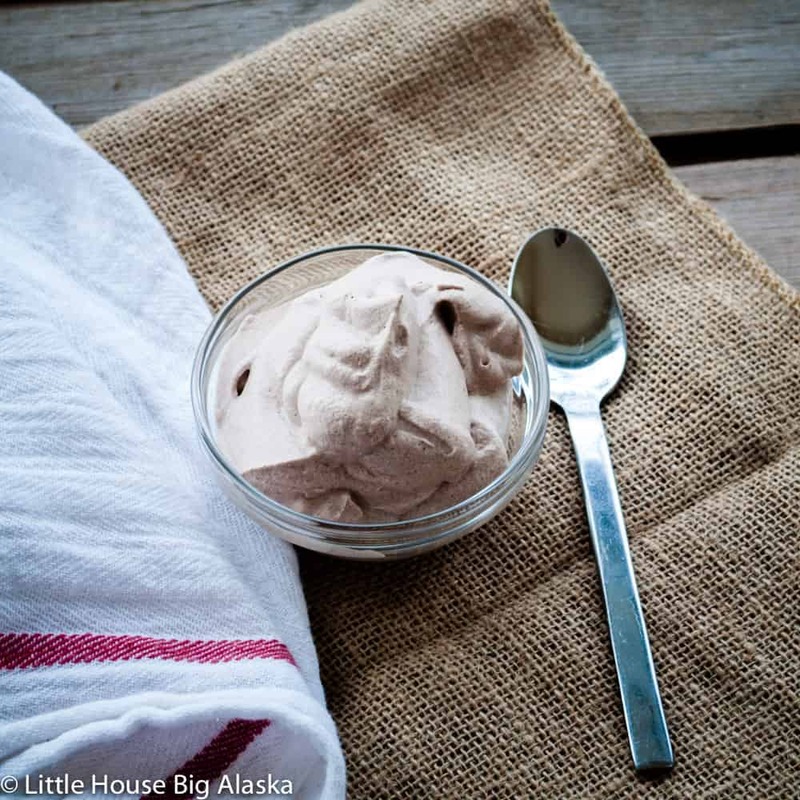 I meant to tell you that there is a wonderful variation to your chocolate whipped cream. 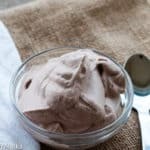 If you start with 8 ounces cream cheese and ad the sugar, vanilla and cocoa and beat till smooth, then, with beaters running on high, slowly add the heavy whipping cream and whip till stiff peaks form. Makes a wonderful frosting that won't break down.